Muir Woods Photo Credit: Fred Hsu. Muir Woods was designated the 10th National Park in 1908 by President Theodore Roosevelt. It was the first National Monument to be located close to a major urban area, located only 12 miles from San Francisco. 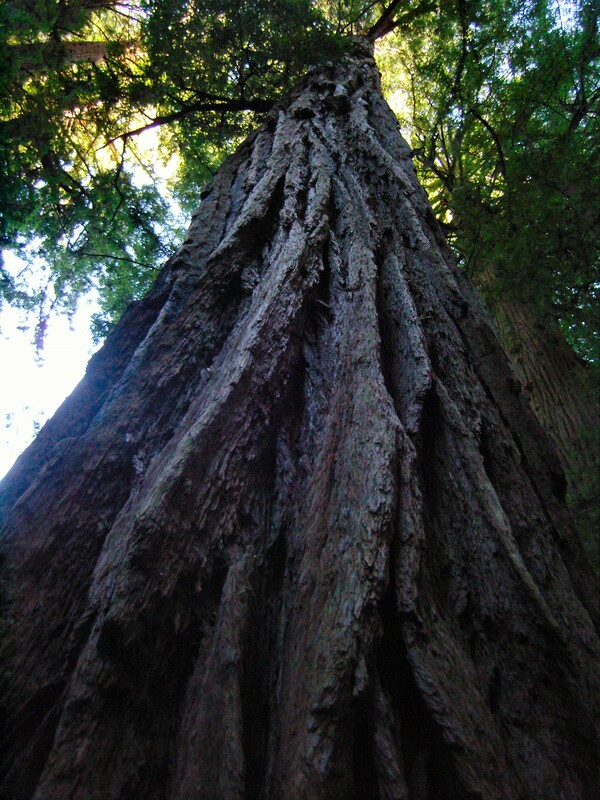 It is one of the few places today that you can see an old growth Coastal Redwood forest in the San Franciso Bay area. Interestingly, the fog in Bay area is needed for the growth of the Redwoods. Sometimes the greatness and majesty of what you are seeing is lost on you. Maybe it is because you are not old enough, not informed enough, or simply not in the right frame of mind to understand and appreciate what you are looking at or experiencing. Such was the case when I visited Muir Woods on my first trip to California. I remember how excited and proud my friend was to take me there and show me these HUGE coastal redwood trees, “Sequoia Sempervirens”. Looking back, I realize I was amazed to see trees so huge and tall, but I didn’t fully appreciate of age and majesty of the trees or value of the park that preserved them. For anyone visiting San Francisco, put this on your “To See List”. I know, the next time I go back to San Francisco, I will. In the meantime, take a virtual tour through the park and see a cross section of an 1100 year old redwood tree. See photo that shows the scale of 2 people against a tree in Muir Woods.